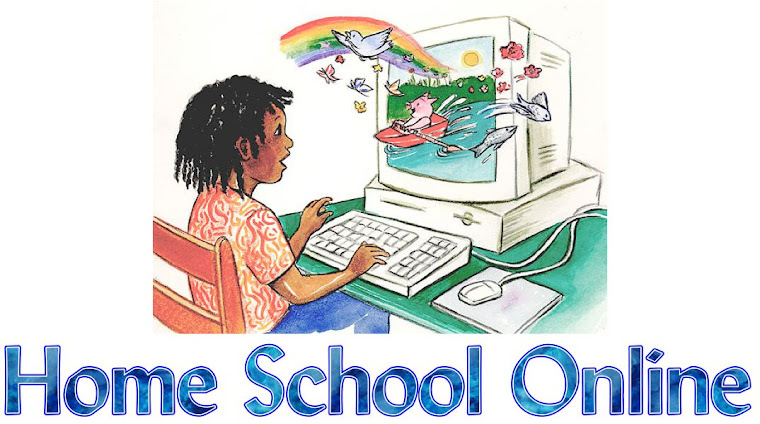 Home-School-Online would like to thank the sponsors of our blog. Because of our sponsors we can offer homeschool stories, advice and resources on a daily basis. Please show your support by trying their products and recommending them to your friends. 1000+ Standards Based Lessons On Math, Language Arts and More! Time4Writing provides eight-week online writing courses that help elementary, middle and high school students build writing skills through one-on-one interaction with a certified teacher. Students study a new topic each week through automated online exercises, lessons, readings, and written assignments. A personal writing teacher reviews and provides feedback on each assignment, the day after it is submitted. Doesn’t EVERY School Have Flexible Grade Levels?? New Years Resolutions, Pulling It All Together! A Cell Phone for Christmas? Catching Up A Child Who Is "Behind" Academically! Take My Cup And Fill It Up!